Halloween ComicFest is a mere 9 days away! Check to see if your local comic book shop will be participating here and plan for a day of free comics, costumes, and maybe even candy. Marvel stole the show at NYCC, revealing its 2015 event, Secret Wars. Jonathan Hickman will be the primary author of the series that is rumored to make reference to all prior events. Color me intrigued. As for this week's titles, while I enjoyed them all, the pick of the week is one that allows me to share this hobby with my son. 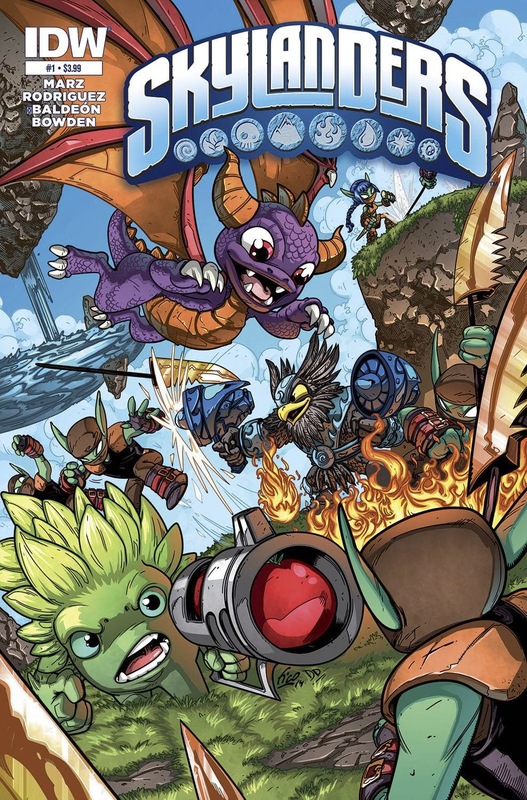 Skylanders #1 - It is a bit surprising that it took Skylanders this long to break into the comic book world, but as a fan of the series, it is worth the wait. This title not only adds a whole new level of depth to the characters my son and I have grown to know over the years, it also provides a great entry point to bring new readers into the comics medium. One thing I loved about the video game series is the way it bridges both creative play and video games, the addition of the comic book will provide new ideas and character depth to further guide the play when the TV is turned off. Great all-ages book that fans of the beloved video game franchise will be sure to love. Death of Wolverine #4 - While I doubt this will have any major ramifications, Charles Soule penned an appropriate death for Wolverine. His final moments bring him into the laboratory of Cornelius, the scientist who grafted his adamantium skeleton to his mutant bones. 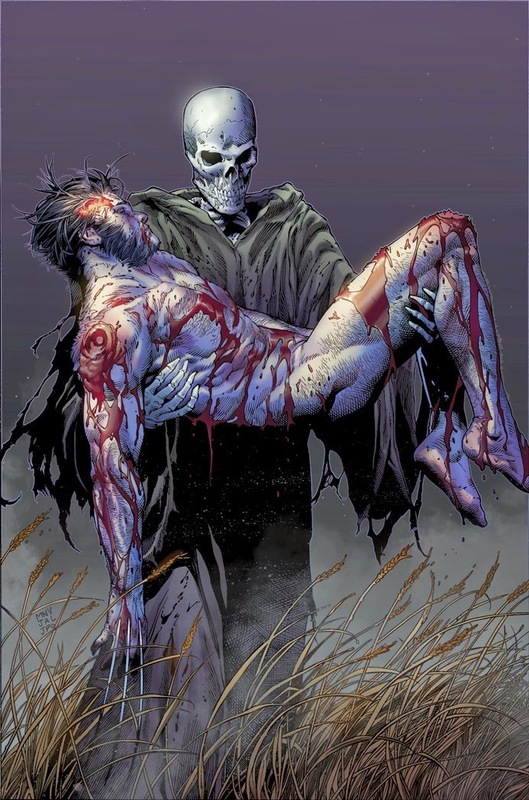 Without spoiling much, Wolverine dies a noble death and one fitting of a superhero. While cheesy at times, Soule gave Wolverine a respectful end that will likely last a month or so. 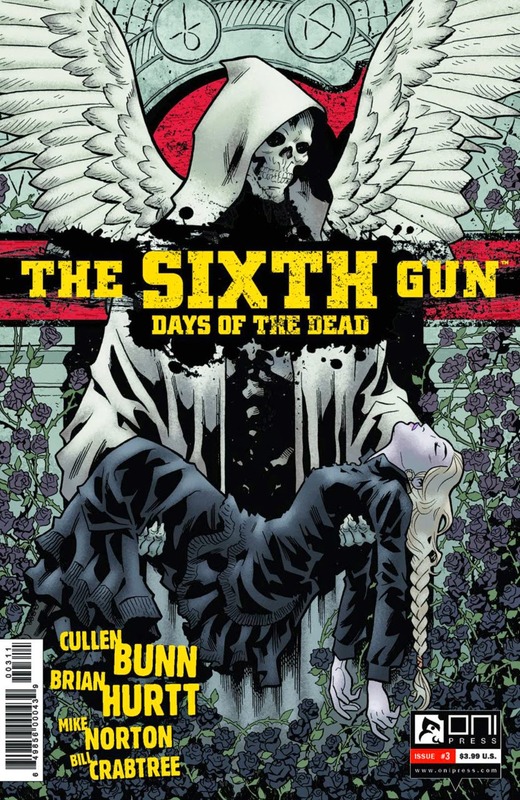 The Sixth Gun: Days of the Dead #3 - As long as Cullen Bunn is spinning a tale in the Sixth Gun universe I will be on board. The backstory of the Knights of Solomon and the Sword of Abraham continue as the two clash in an attempt to claim Yum Kimil, the undead lord and master of Eli Barrow, for its own. The intent behind wanting Yum Kimil is unknown, as we set the stage to see how the two groups became intertwined with the six. Must reading material for fans of the original series. 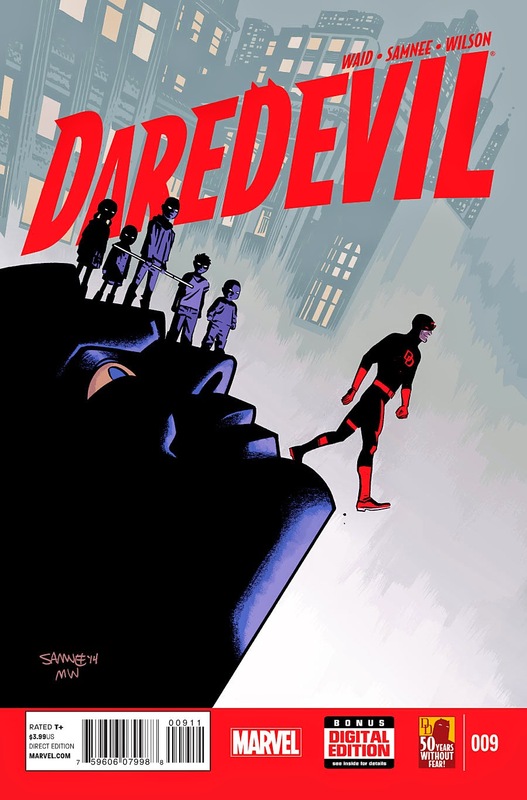 Daredevil #9 - Matt Murdock may be up against his most formidable foe to date. The children of the Purpleman, Kilgrave, have the ability to force emotion onto its foes. Even with his sonar abilities, Daredevil does not have the ability to block his traumatic past when the children force him to revisit painful memories. I am still not fully sold on Daredevil setting up shop in San Francisco, but Mark Waid has my full faith and I trust that he will continue his impressive Daredevil run.